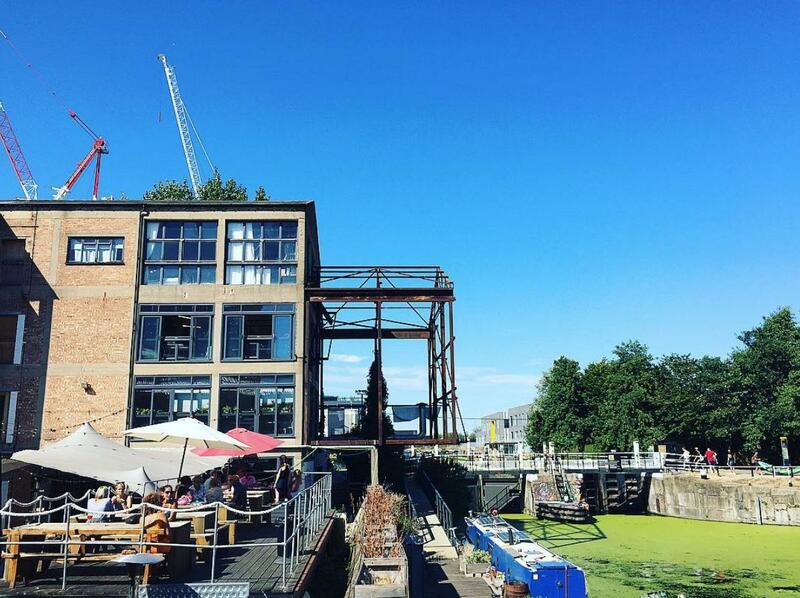 The Terrace at Swan Wharf sits in a lovely elevated position overlooking a particularly picturesque section of the River Lea. 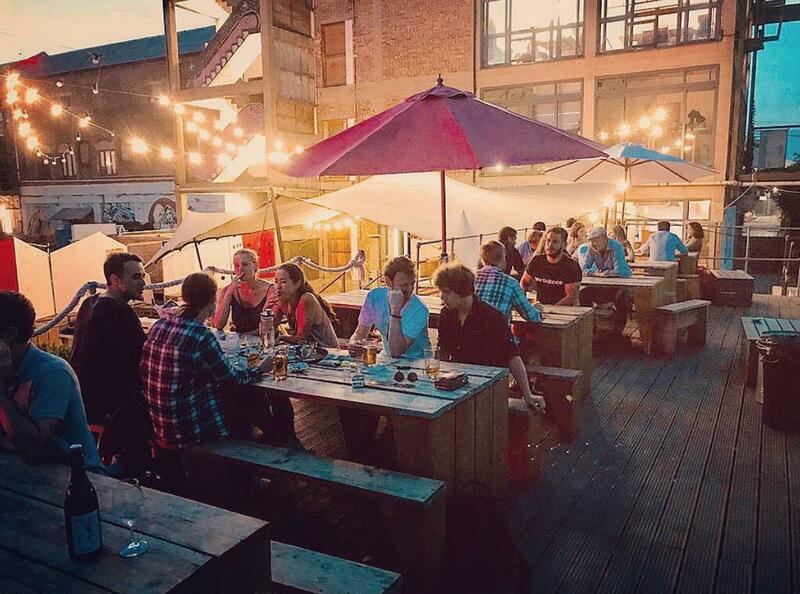 Hireable alongside The Cantina or individually, the space is ideal for private events, parties or film and photo shoots which require a unique backdrop. 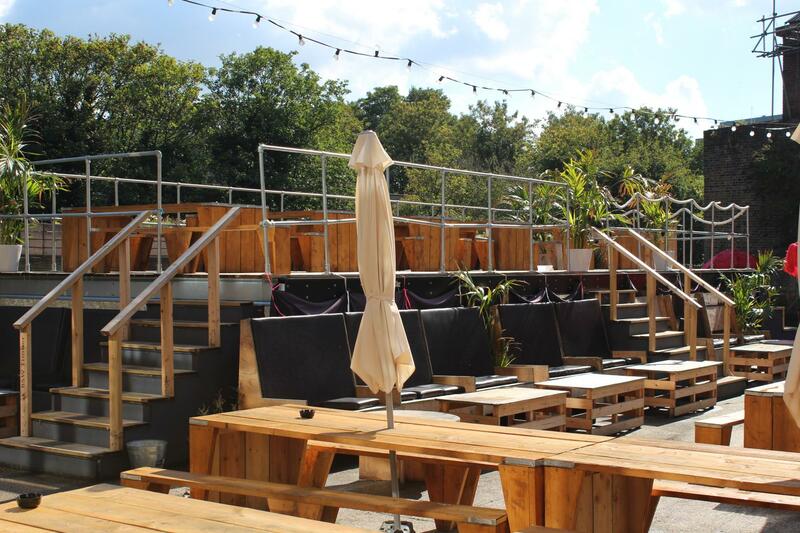 The Terrace holds 300 Standing and 150 Theatre Style. 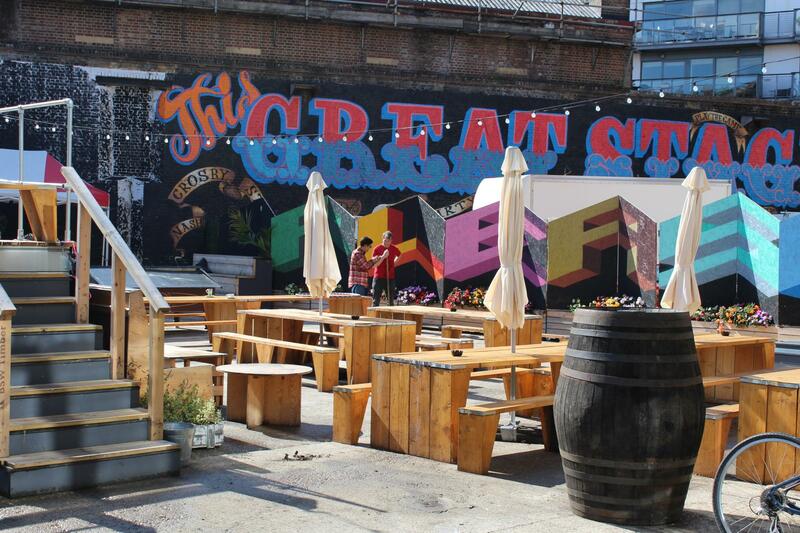 The Terrace is also located next to The Yard for parking, storage and workshop space. 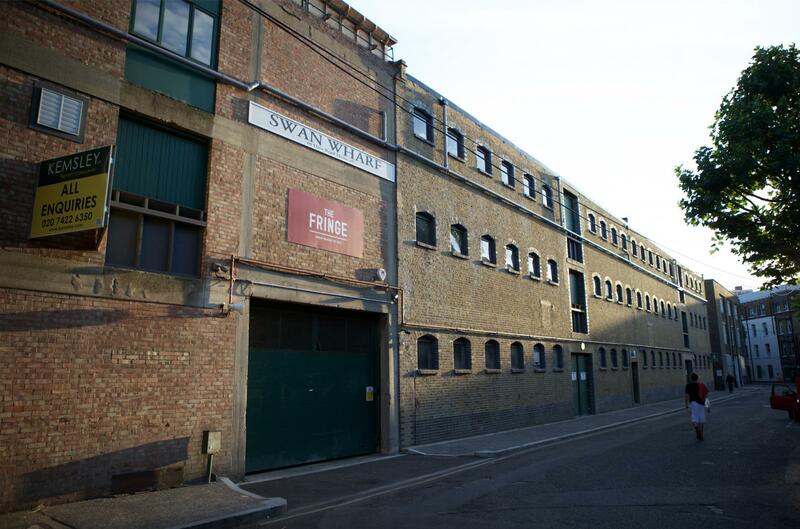 Swan Wharf is a unique, turn of the century Victorian warehouse complex with some modernisation covering just under 29,000 square feet of indoor and outdoor space. 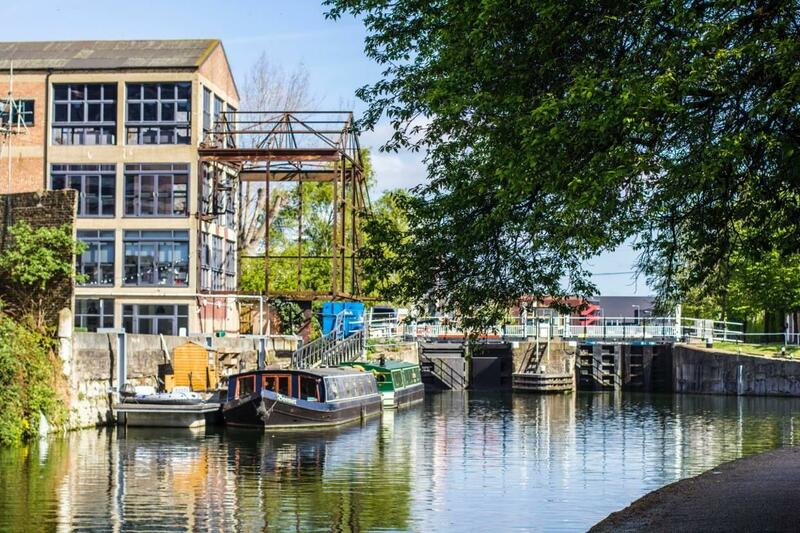 Nestled on the Old Ford on the River Lea in the creative hub of Hackney Wick, the venue overlooks the breathtaking view of the Olympic Park. 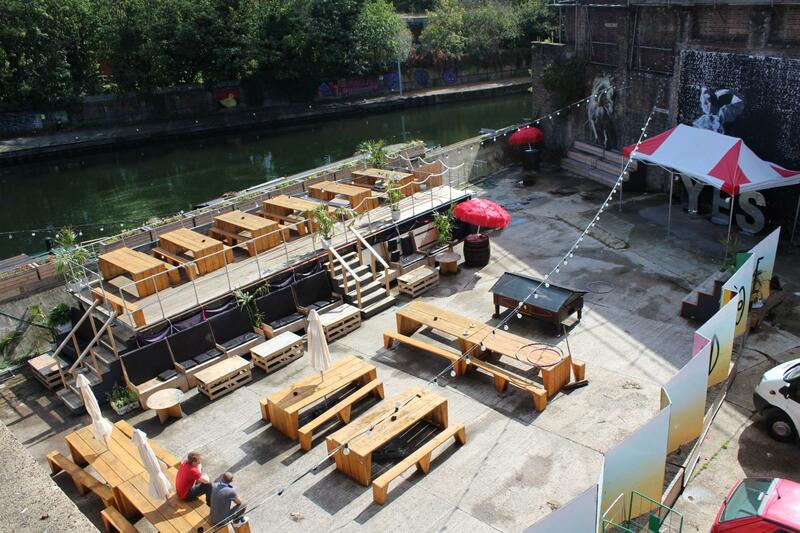 Swan Wharf boats beautiful original features such as exposed brick work, high ceilings and full height windows . 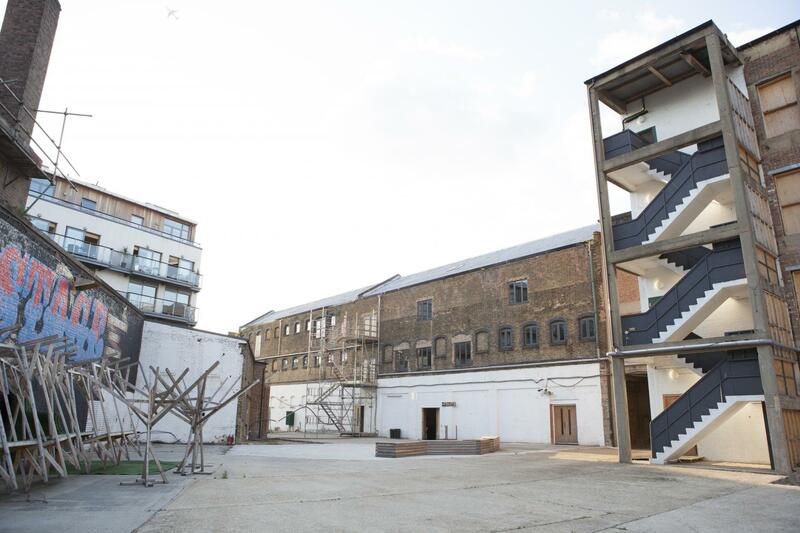 The building is divided up into space for 30 creative studios alongside 4 indoor and outdoor hireable spaces ranging between 1727 square feet to 5709 square feet in size. 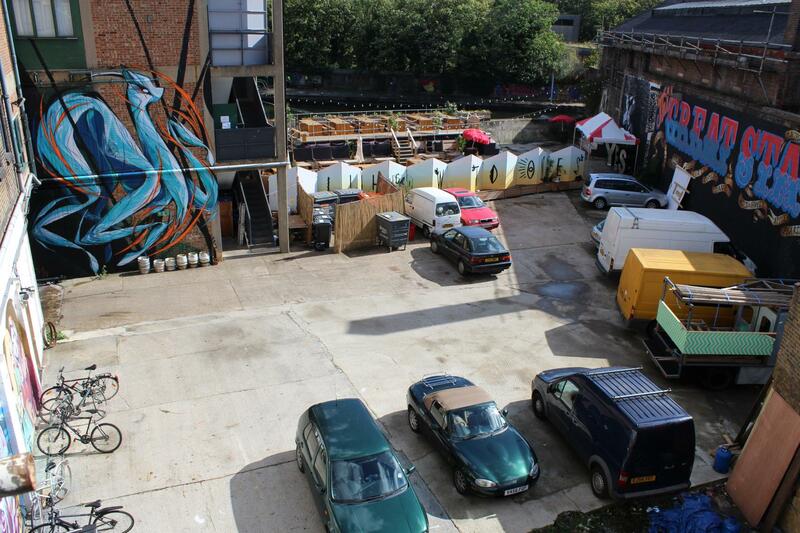 All of the hireable areas benefit from main gate access and on site parking and WC facilities. 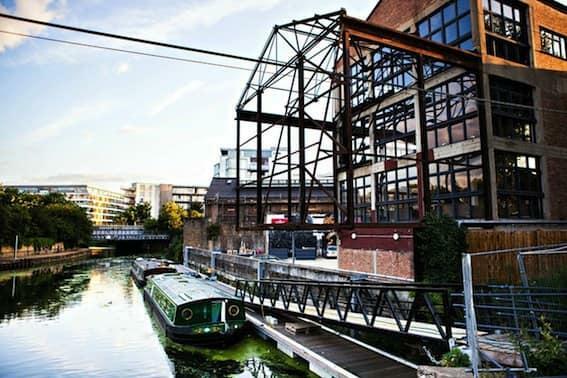 Swan Wharf is a short walking distance from both Hackney Wick and Stratford stations, which offer national rail services, the London Overground connecting East & West London, as well as the Jubilee and Central underground Lines. 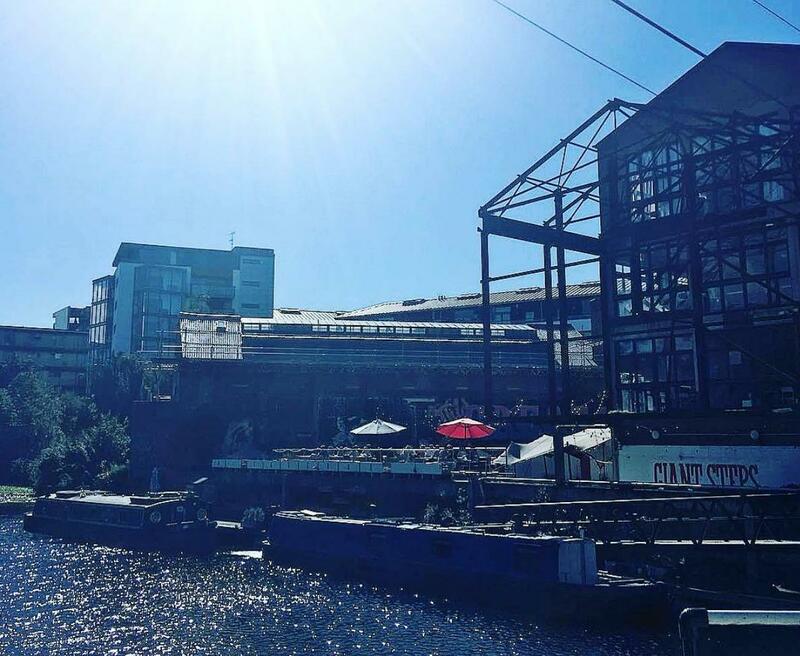 Swan Wharf have hosted brands such as the BBC, Vevo, Diesel, Converse, Adidas, Timberland, The Barbican as well as a shoot location for artists such as Jacob Collier, Younger and Sloes amongst many others.